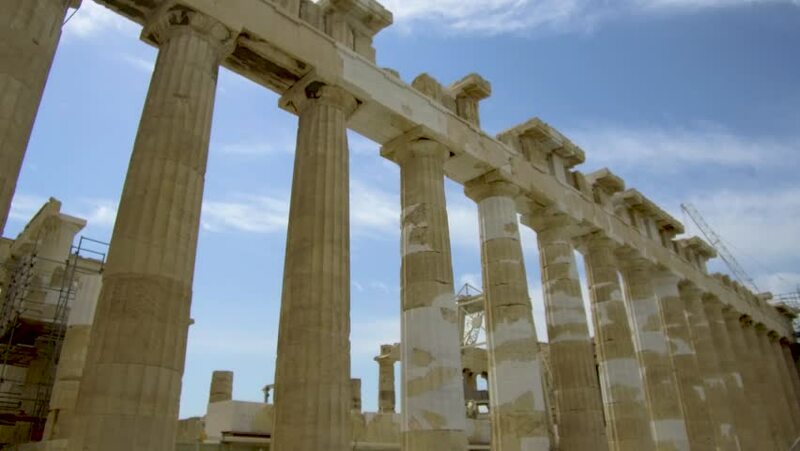 4k00:06Athens,Greece-May 17, 2016:4k footage of pillars In the temple of Olympian Zeus in downtown Athens Greece, on the backdrop of Acropolis, Parthenon. 4k00:074k footage of pillars In the temple of Olympian Zeus in downtown Athens Greece, on the backdrop of Acropolis, Parthenon. 4k00:24ATHENS, GREECE - SEPT 2014: Athens Greece Temple of Zeus Acropolis. Acropolis an ancient citadel from 460 BC. Architectural and historic significance. Symbol of Ancient Athenian democracy.